You have hundreds of wedding plans to make. Deciding who will bring your memories to life is one of your most important. When the flurry and excitement of your wedding day is over, it is beautifully captured images that help you revisit the romance, emotion and spirit of an event that passes so quickly. So, how do you choose the best wedding photographer for you? I don’t think of you as just a shot list. Instead, I invest time getting to know you and your wedding dreams. That makes all the difference. You will be more comfortable in front of my lens, and your images will have the natural, more authentic feel of true keepsakes. 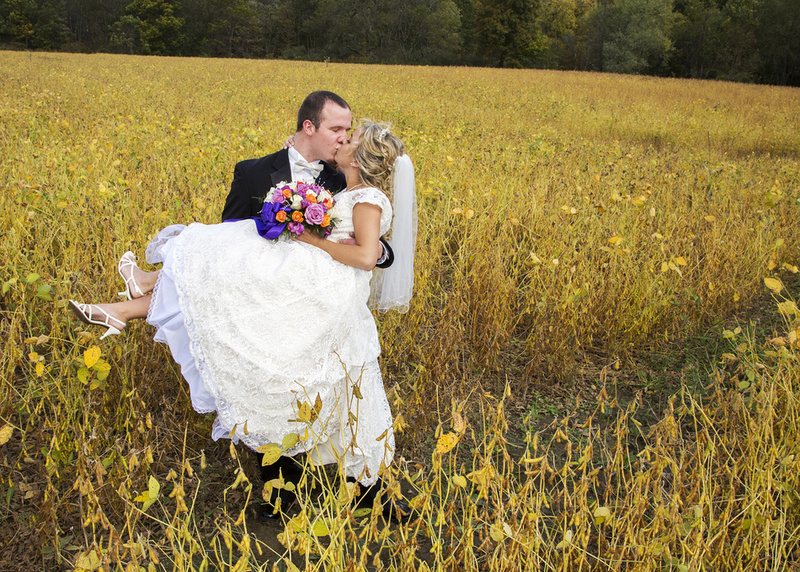 I will capture consistent, quality images throughout your wedding day. Details matter. And the subtle nuances of your day are important. I’m happy to share entire wedding galleries with you, so you can assure yourself that the quality you expect consistently shines through in every shot. I’m experienced dealing with many different lighting environments and situations. I’m committed to professional and timely response to your needs before and after the ceremony. All hallmarks of a seasoned professional. And all assurances that every special moment of your wedding is flawlessly captured.